Knight was born at Wormsley Grange in Herefordshire to a parson, Thomas Knight, and his servant girl, Ursula Nash. He later fell heir to the fortunes of his grandfather, a wealthy ironmaster. He was sickly as a child and was educated largely by tutors and by himself. His wealth enabled him to travel extensively around the world, especially in Italy, and he developed a keen interest in ancient art. He was elected to Parliament in 1780 and was elected to the Society of Dilletanti in 1781. This Society, although founded as a club for cultured travellers (by Sir Francis Dashwood in 1732), became a prominent amateur archeological organization, and financed a number of archeological expeditions. It was under the auspices of the Society of Dilletanti that Knight’s Discourse on the Worship of Priapus was published in 1786. 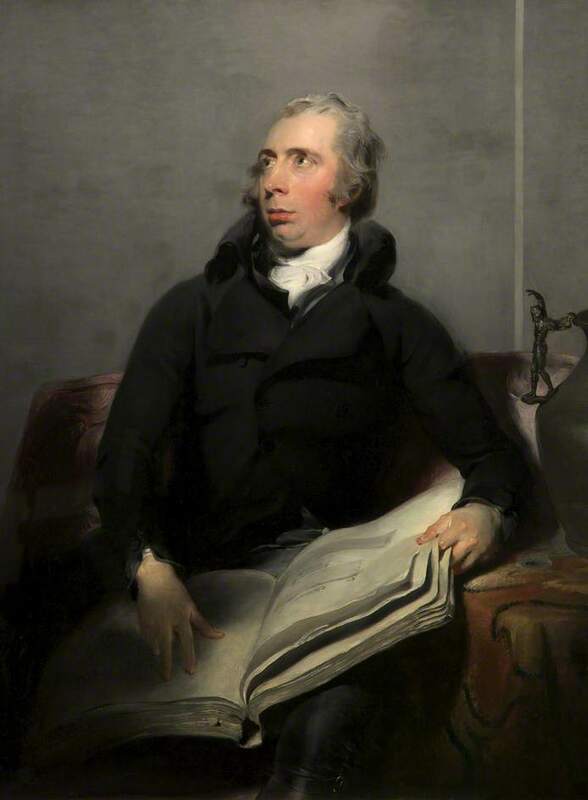 Knight’s other works include Analytical Essay on the Greek Alphabet (1791), Analytical Inquiry into the Principles of Taste (1805), Inquiry into the Symbolical Language of Ancient Art and Mythology (1818), two didactic poems: “The Landscape” (1794), and “The Progress of Civil Society” (1796), and “Alfred, a Romance in Rhyme” (1823). Knight’s extensive collection of ancient coins, medals, stone carvings and bronzes is now in the British Museum, of which he served as Trustee.